Private equity firm CVC Capital Partners is to buy European theatre group Stage Entertainment for an undisclosed sum. CVC, which has investments in more than 60 companies worldwide, will have a 60% controlling stake in Stage Entertainment as part of a deal which is expected to be completed in the second half of this year. A statement from Stage Entertainment said the move would allow the company to expand into theatre markets in Asia and South America, as well as continuing to grow its business in Europe and the US. Stage Entertainment founder Joop van den Ende said the sale was brought about to “ensure the continuity and success of the international musical business” he founded 17 years ago. Van den Ende, now 73, will retain 40% of Stage Entertainment’s shares as part of the deal. “In my capacity as co-chairman of the supervisory board charged with the programming of musicals, the development of new titles, and the strategy of the business, I will focus on the creative development of new, original titles for national and international markets,” he said. 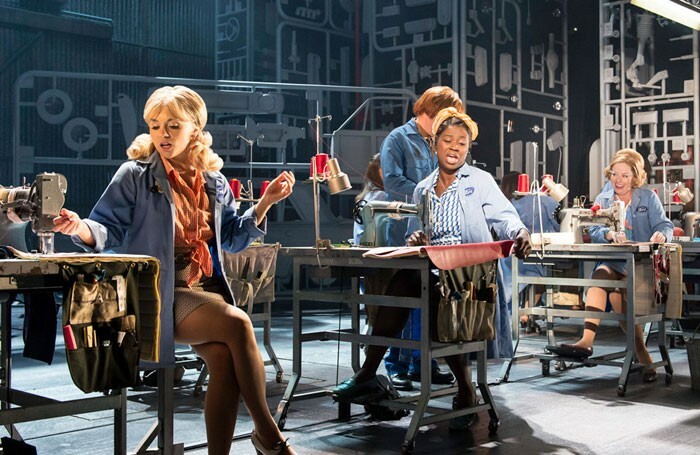 Stage Entertainment has produced a number of UK shows including I Can’t Sing!, Made in Dagenham and Anything Goes, in addition to operating subsidiary companies across Europe and the US. Ivo Lurvink, partner at CVC, said the company recognised the potential of the live entertainment sector and was impressed by the “strong position of Stage Entertainment in the musical industry”. “These musicals are seen by audiences in the millions, and we expect this number to increase considerably in the coming years, boosted by expanding the company’s activities to new markets,” he added.